Photography work and the development of an informational website built on the WordPress content management system. 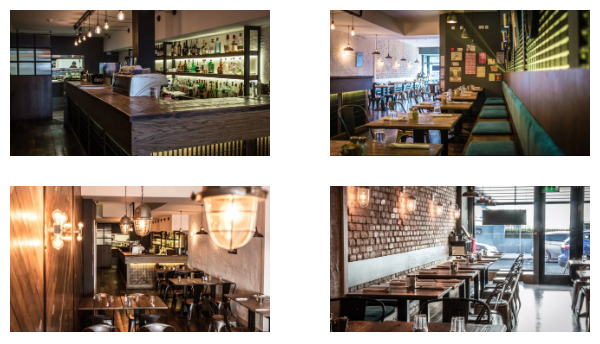 In May 2015, Great Jones Craft and Kitchen made it’s debut in the seaside town of Newcastle, bringing a fresh and exciting spin to the restaurant scene in the town, delivering a casual dining experience with a focus on quality and style. To help with their launch, amigo. were approached to develop a website to provide information, including menus and take photographs to help with promotional material and website imagery. The main aims of the website were to provide a facility for users to explore the Great Jones menus and make contact for bookings. The website was developed on the WordPress CMS to allow them to update menus themselves to keep them up to date with all of the latest dishes. The look and feel had to portray the New York street style of Great Jones, which was helped greatly by using photography of the food, drinks and interior of the establishment. Although new to the town, Great Jones has quickly developed a large local following and has acquired amazing reviews.